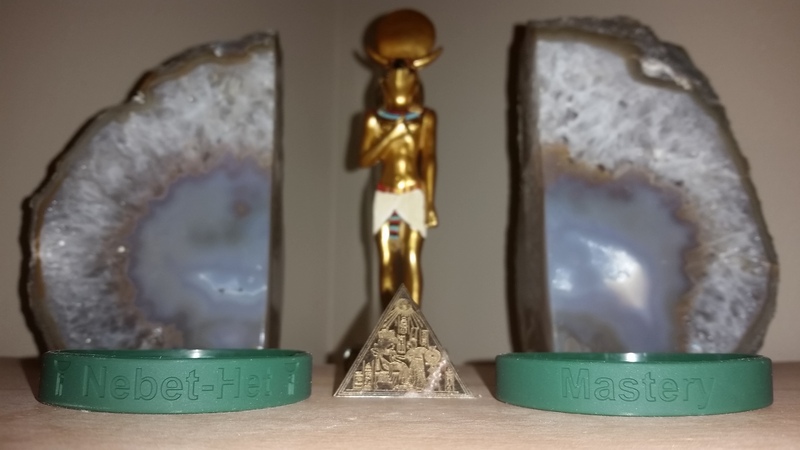 In Ancient KMT, thousands of people sojourned to Wep RenPet, the Opening of the Year ceremony, to pay homage to the Neteru with offerings of energy, fruit, flowers, & money. 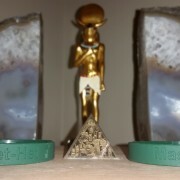 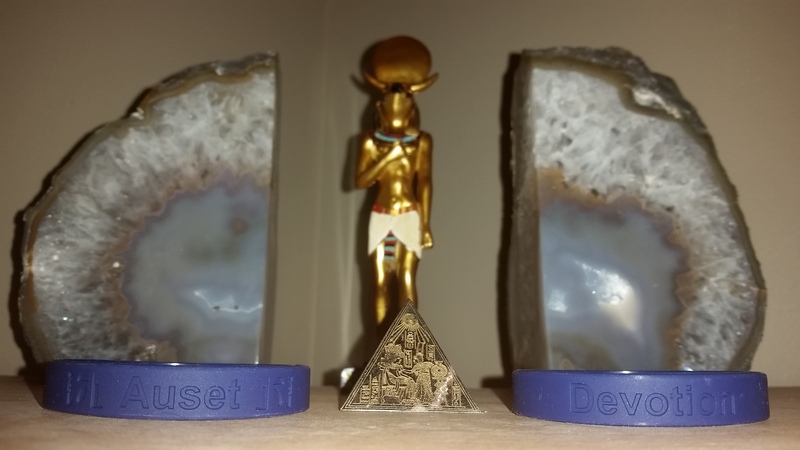 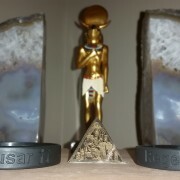 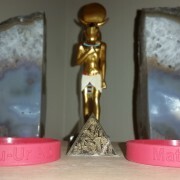 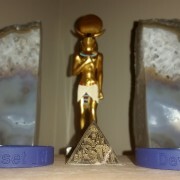 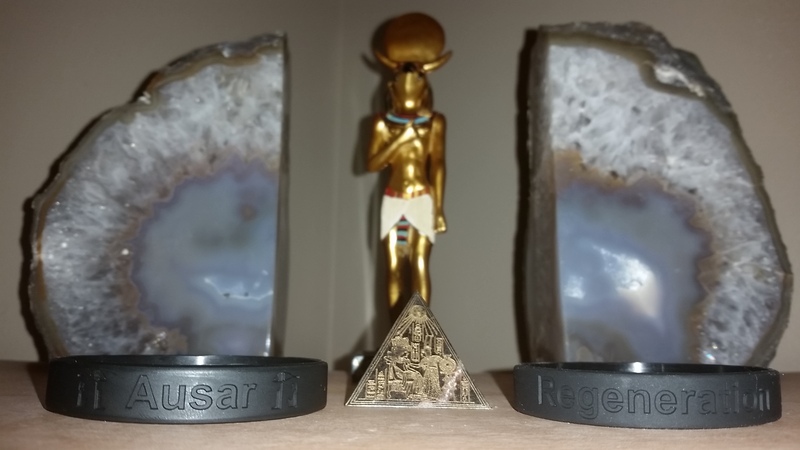 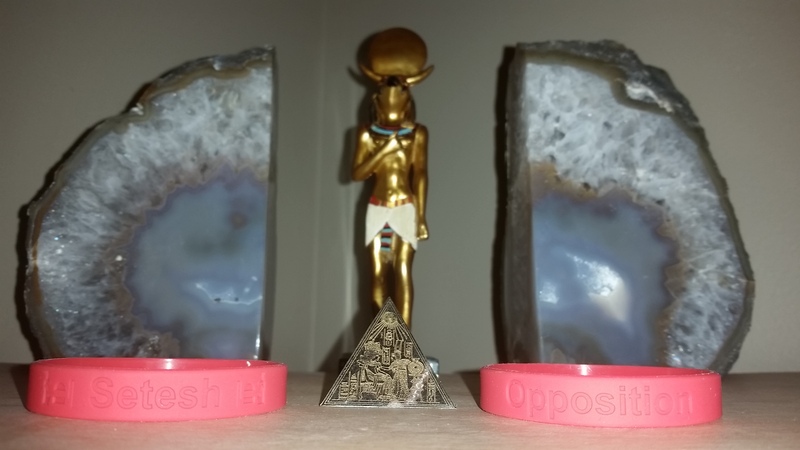 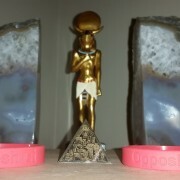 These wristbands represent the NTRU who we pay homage to for the Kemetic new year, and the principles we are charged to embody and invoke in our lives during that time. 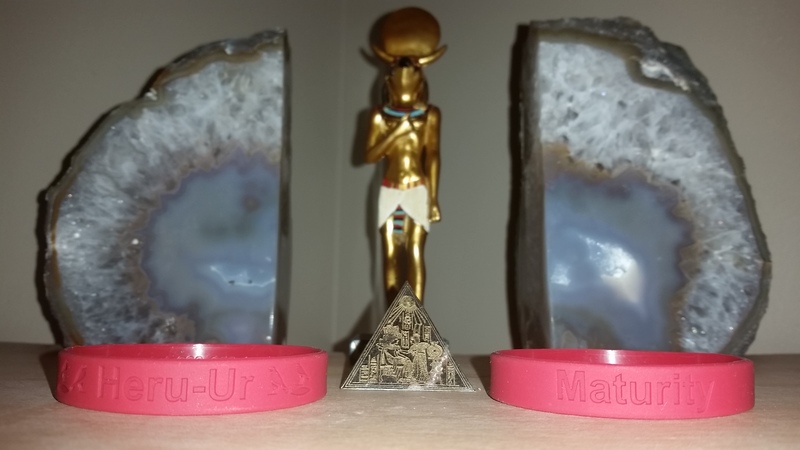 Each band displays the name of the NTRU in english and Medu Ntr (Hieroglyphics), along with the word that embodies their principles. 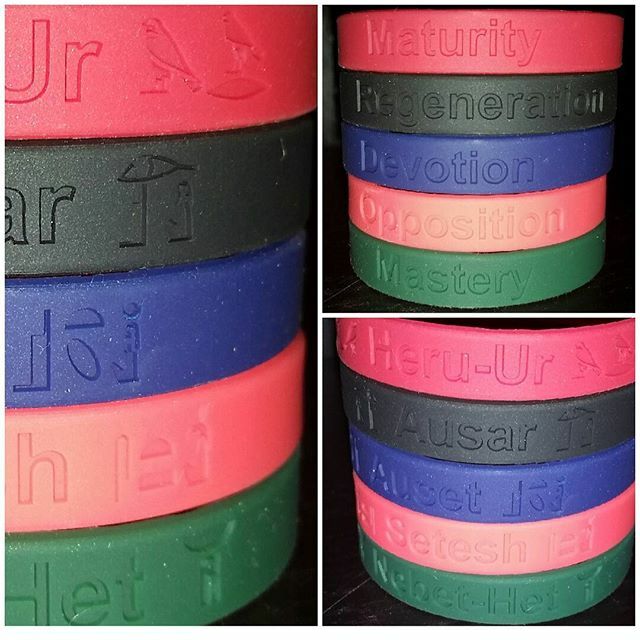 The bands are also made in the colors that resonate with the corresponding NTRU so you can powerfully impact your life and create miracles.